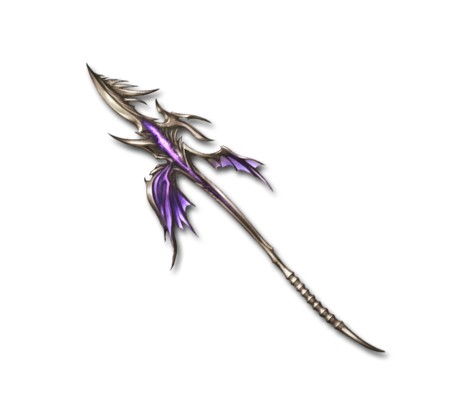 This spear was created out of admiration for the powerful tail of the Great Dragon. If used to attack, it releases a devastating storm that swallows heaven and earth. All that remains is the obscurity and nothingness from before the beginning of time.